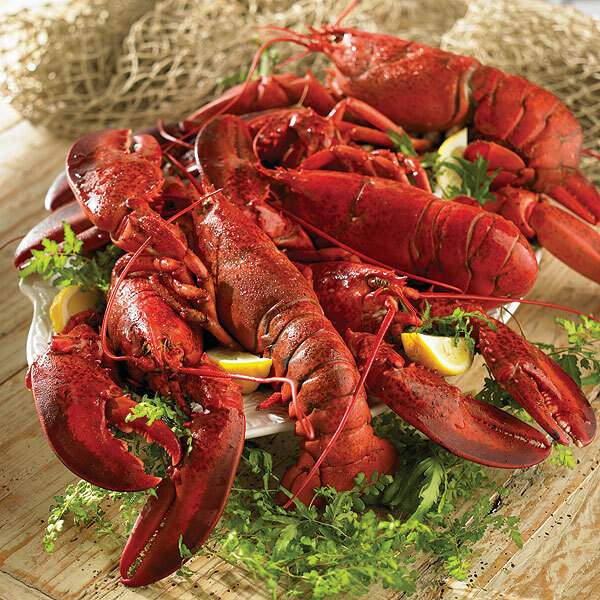 Lobster Omelets are not your traditional omelet but this recipe will but a spin on a dish you thought you could only have for lunch or dinner. 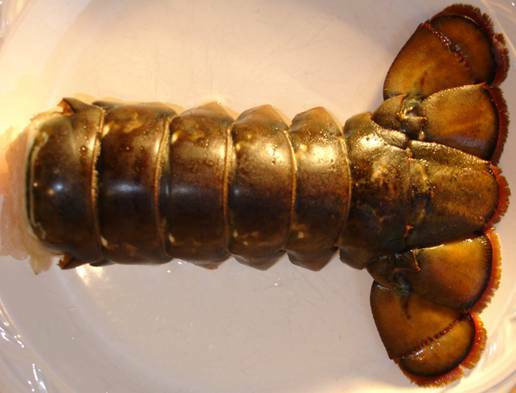 Here is a great recipe for lobster omelets. In a medium bowl, mix eggs, water, scallions and tarragon. Add salt and pepper. Melt butter in skillet. Add egg mixture and cook until eggs are set. 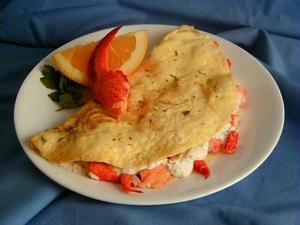 Spread sour cream mixture and Lobster meat over half of omelet. Fold unfilled portion of omelet over filling. Serve.